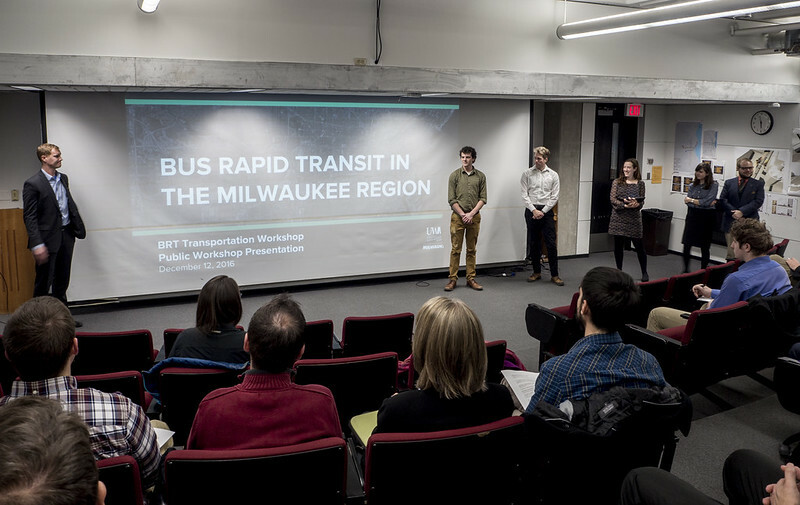 Students learned about BRT in a variety of ways throughout the semester. Students hosted eight guest speakers in class, listened to several Near West Side residents and leaders in a public meeting on November 14th, received feedback from local and national planning professionals in a Practitioner Workshop on November 21st, and presented their analysis and recommendations in a Final Workshop on December 12th. The students’ final products include a Final Presentation and Final Report. 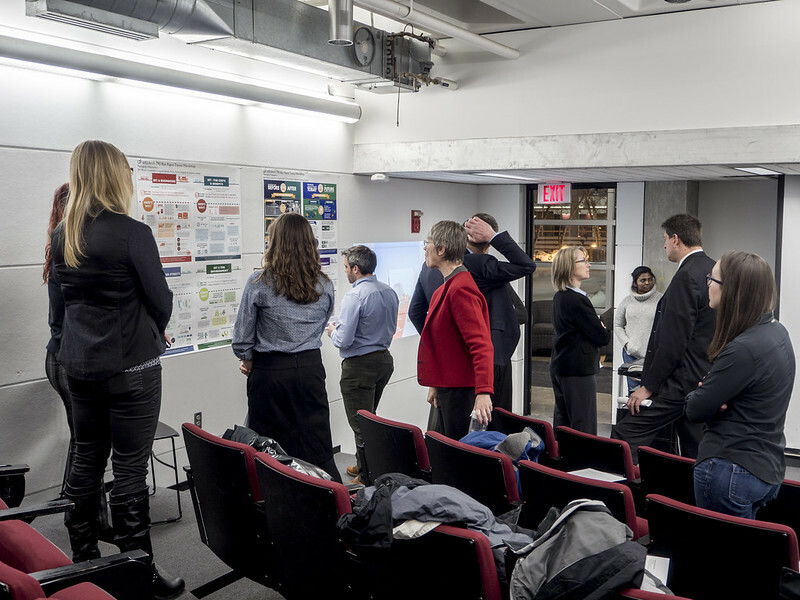 These documents show the benefits of BRT, strategies to address challenges related to implementing BRT, and potential designs for dedicated BRT lanes, stations, and routes. *We recognize that the ultimate decisions to develop a BRT system will be made by elected officials and agencies. In fact, we are excited that Milwaukee County, the Cities of Milwaukee and Wauwatosa, WisDOT, SEWRPC and others are continuing work to make BRT a reality. 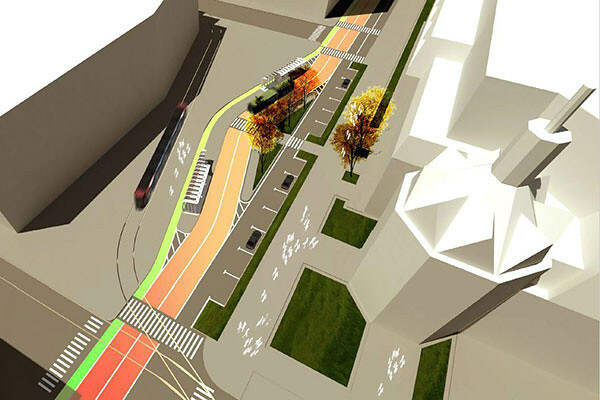 The next phase of Milwaukee County’s East-West Corridor BRT project will include significant public outreach to help determine how BRT stations and lanes are designed. We hope that our ideas can contribute to the public discussion around creating a high-quality rapid transit system that becomes a signature feature of the Milwaukee region.